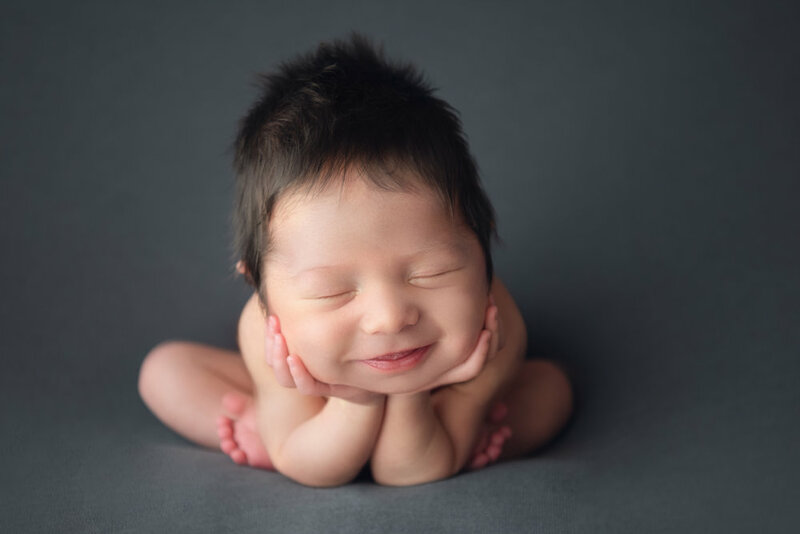 If you have ever met me you probably already know that newborn sessions are where my heart is <3 I love being able to document your little bundle (or bundles ;)) of joy so you can look back on those images days, months, or even years after and remember how tiny and precious they were those first few days of life. Kipton was in the studio 7 days after he made his appearance into this world on October 27, 2018 and was just the sweetest baby. And can you believe this head of hair <3 <3 It seriously makes my heart happy! His big brother was just as cute for his newborn session but definitely did not have this much hair. I think momma would agree there was a reason for all that heartburn. I hope you have enjoyed this little guy as much as I did! 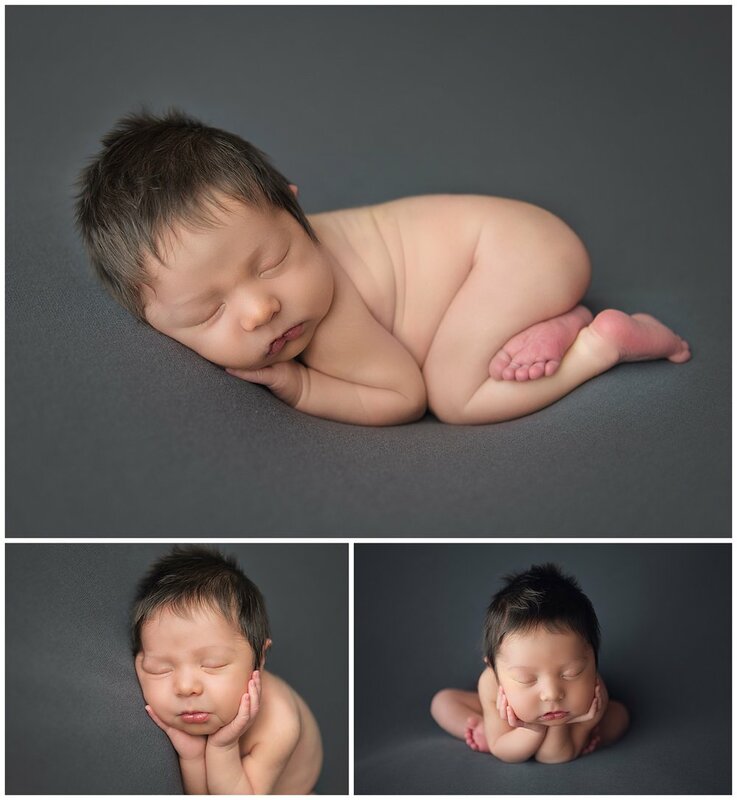 If you have any questions about newborn sessions I would be happy to chat.